"The Origin of Species" sold out on the first day of its publication in 1859. It is the major book of the nineteenth century, and one of the most readable and accessible of the great revolutionary works of the scientific imagination. 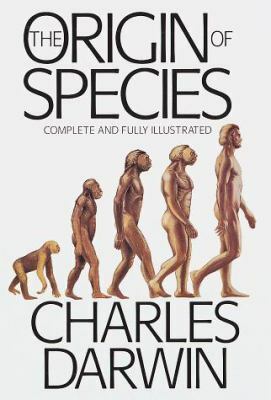 "The Origin of Species" was the first mature and persuasive work to explain how species change through the process of natural selection. Upon its publication, the book began to transform attitudes about society and religion, and was soon used to justify the philosophies of communists, socialists, capitalists, and even Germany's National Socialists. But the most quoted response came from Thomas Henry Huxley, Darwin's friend and also a renowned naturalist, who exclaimed, "How extremely stupid not to have thought of that "